Taking the RAID Carrier to a Tactical Level. 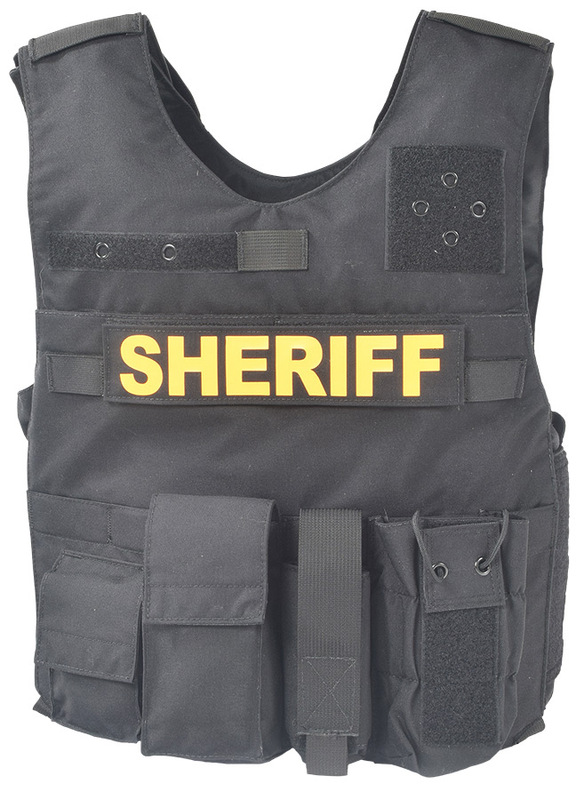 Full Front, Back and Side coverage makes the RAID TAC Carrier a great choice when a tactical carrier is required. 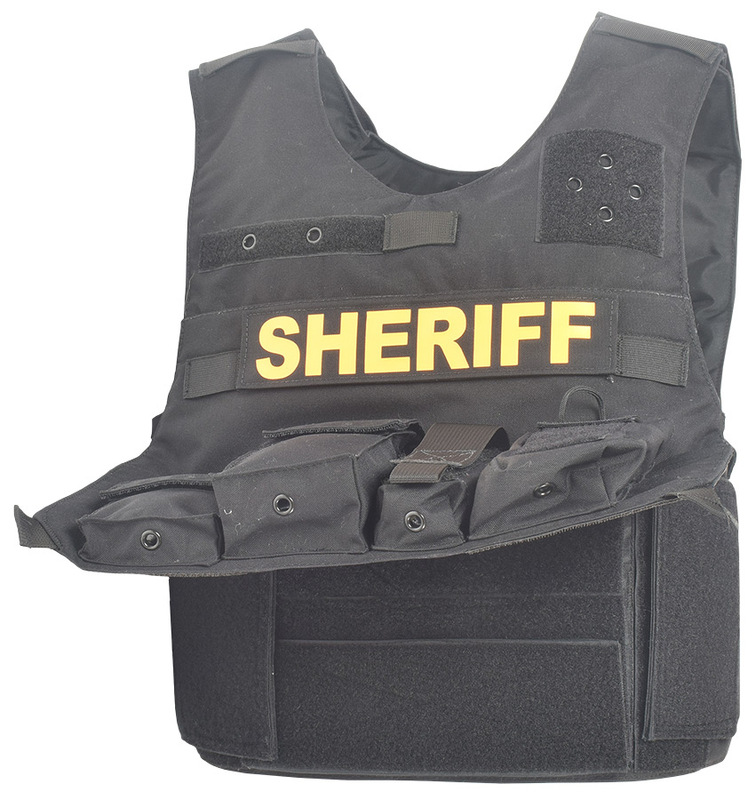 This Carrier is custom sized to the user’s Survival Armor concealable ballistic panels and features a front closure system.